A National Holiday is to be declared in honor of the election of a black president on 4 November 2008, according to some: The Video. 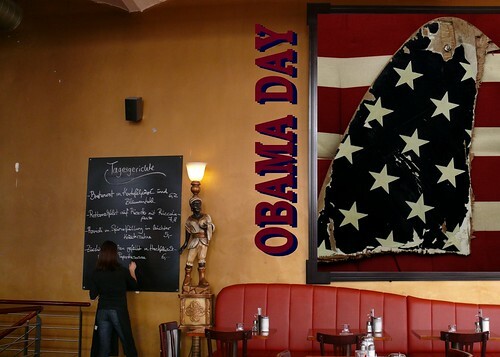 Others see National Obama Day as a Requiem. 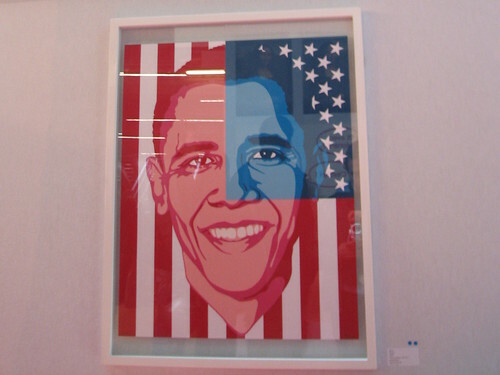 The image, OBAMA DAY, is subject to copyright by FrizzText. It is posted here with permission via the Flickr API by barneykin.